The Unique Tourism Collection is Australian Public Relations Representative for Windstar Cruises on behalf of Travel the World. 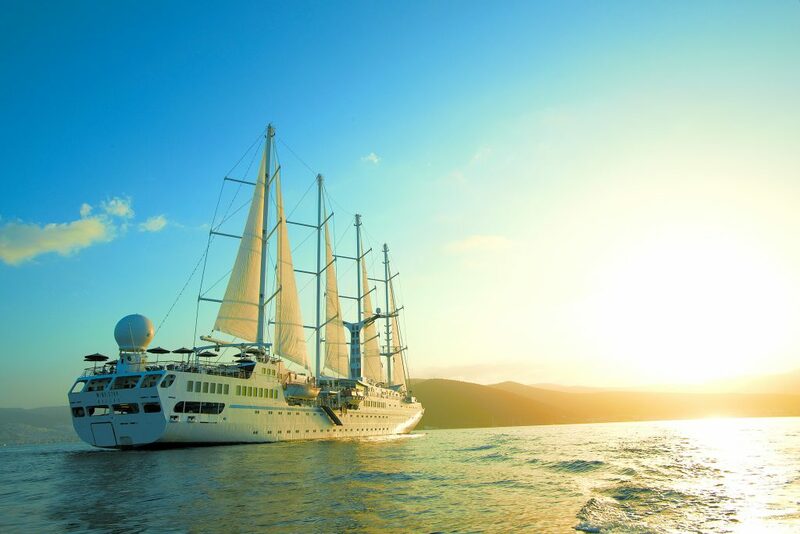 Windstar Cruises operates a fleet of three majestic motor sail yachts – 310-guest flagship, Wind Surf and 148-guest Wind Spirit and Wind Star – and three graceful cruise ships, Star Pride, Star Breeze and Star Legend – each accommodating 212 guests. These beautiful vessels take guests to more than 47 countries on voyages that will be 180 degrees from ordinary to destinations including the Caribbean, Mediterranean, Northern Europe and Panama Canal. Guests will share intimate moments away from crowds and become immersed in local culture and cuisine. Part of Windstar’s magic is the wonderful personal service from gracious hosts and ambassadors.